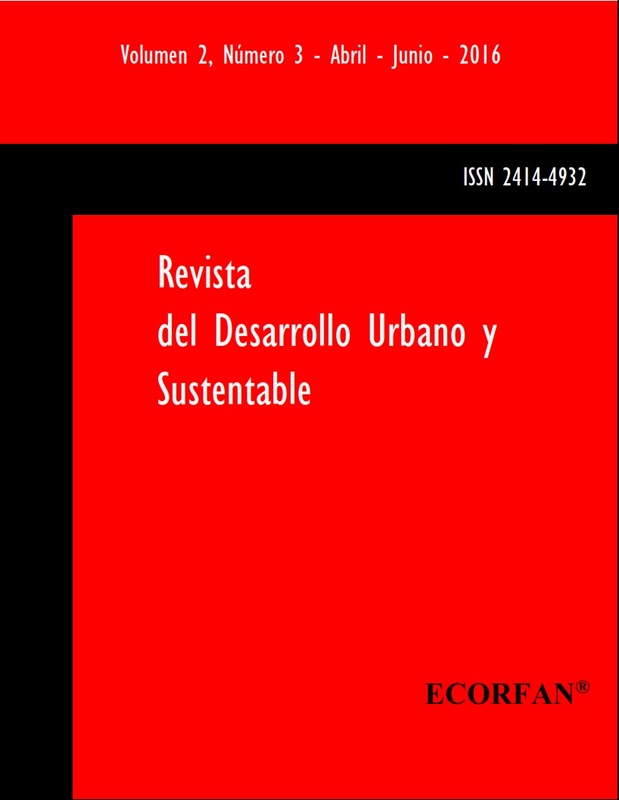 Revista de Desarrollo Urbano y Sustentable, Volume 3, Number 6, from January to March-2017, is a journal published quarterly by ECORFAN-Bolivia. Santa Lucía N-21, Barrio Libertadores, Cd. Sucre. 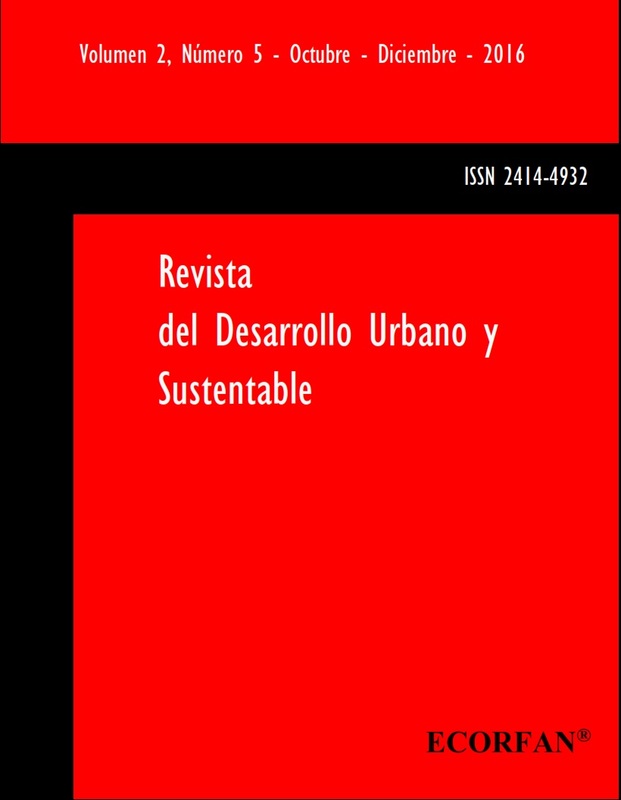 Chuquisaca, Bolivia, http://www.ecorfan.org/bolivia/rj_desarrollo_urbano.php, journal@ecorfan.org. Editor in Chief: Ramos Escamilla-María, Co-editor: Serrudo González-Javier. ISSN: 2410-342X. Responsible for the latest update of this issue ECORFAN Informatics Unit. Escamilla Bouchán-Imelda, Luna Soto-Vladimir. Updated on January 31, 2017. The views expressed by the authors do not necessarily reflect the views of the publisher. 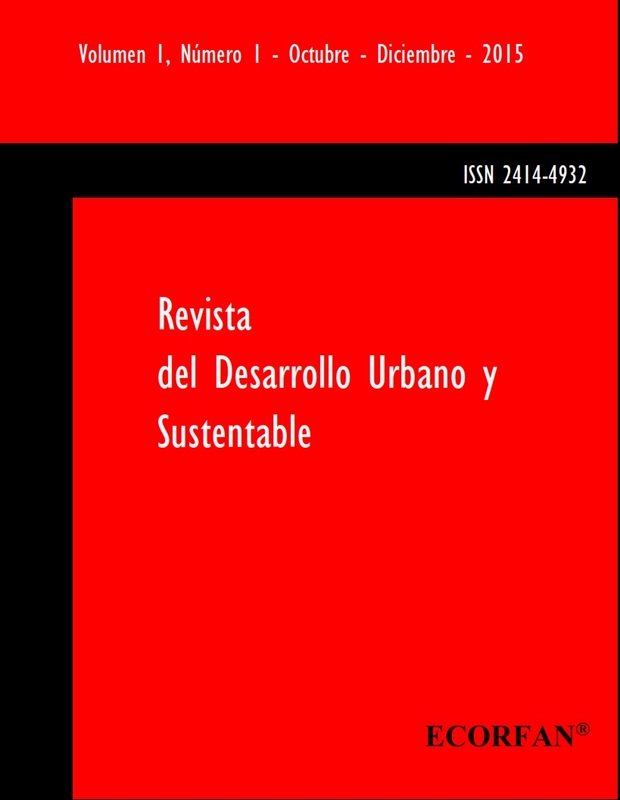 It is strictly forbidden the total or partial reproduction of the contents and images of the publication without permission of the Intituto Nacional del derecho de Autor.